Anchors aweigh! 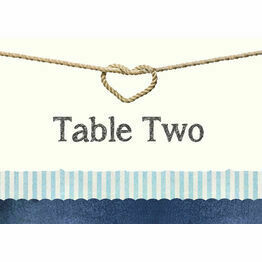 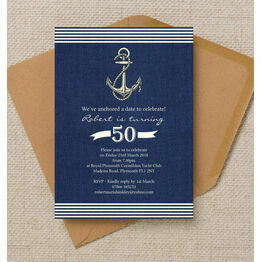 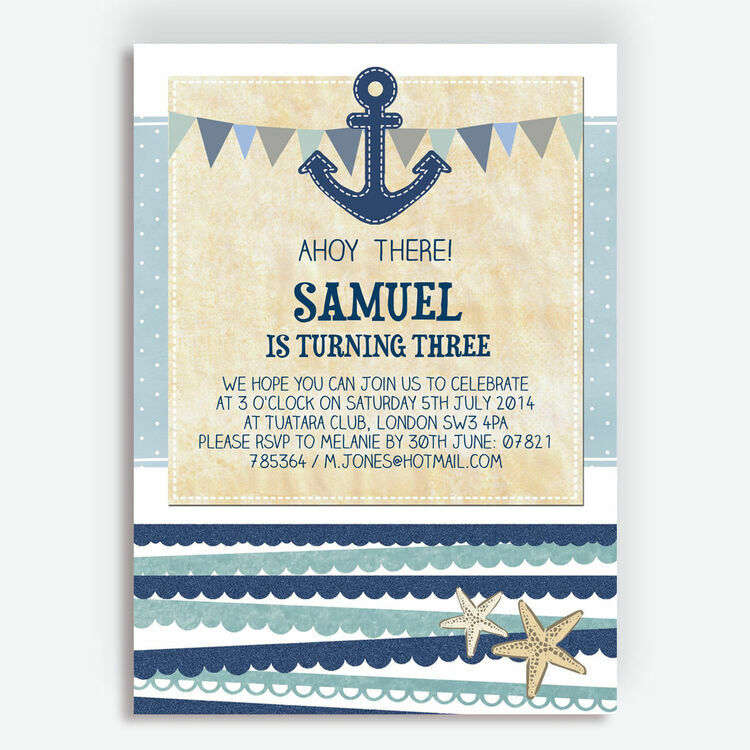 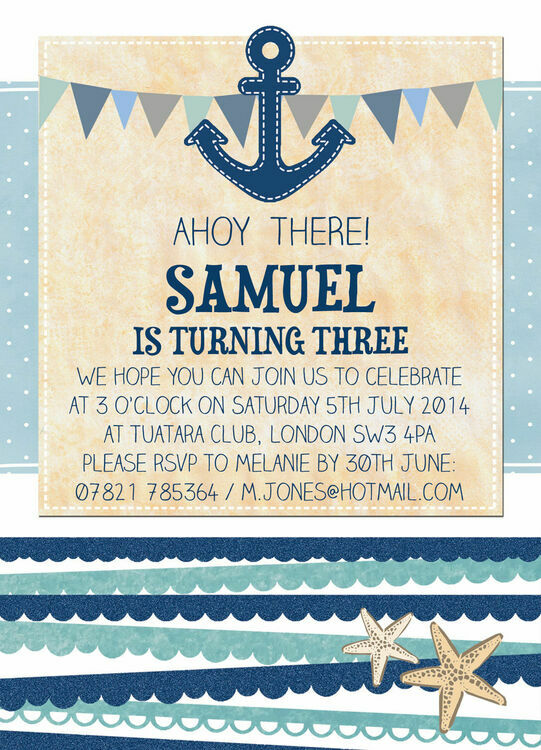 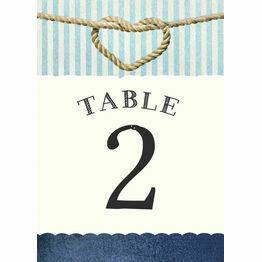 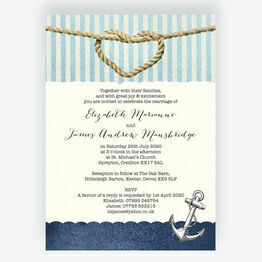 Part of our 'Shipmate' children's party stationery collection, these personalised invitations have a lovely seaside-inspired, nautical theme with navy blue, pale blue and kraft textures, beachy bunting, an ocean wave pattern, fun fonts and a sweet anchor illustration. 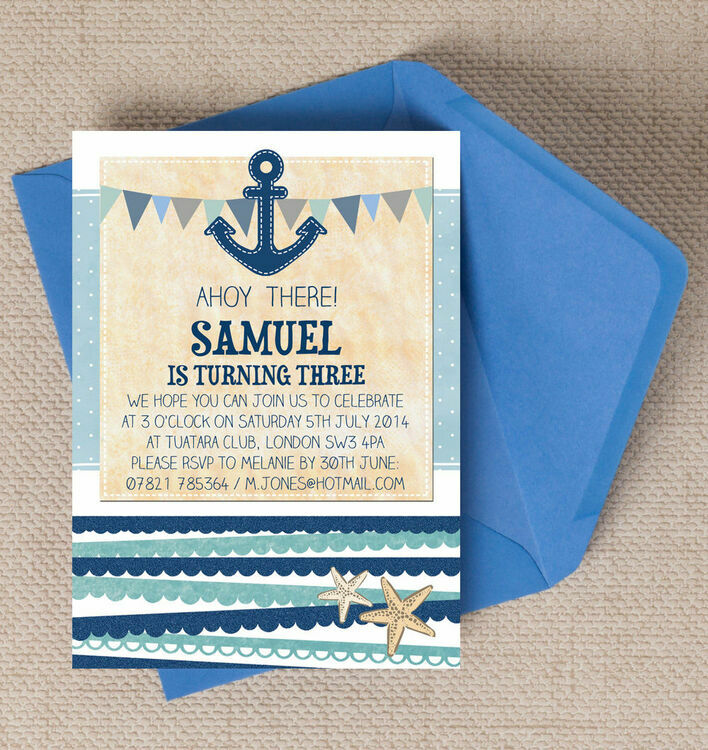 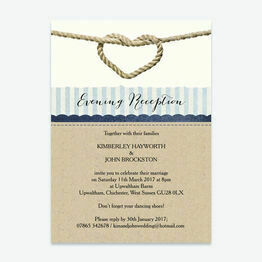 Set your celebration sailing with thus fun design which will get all your guests excited for your special occasion, giving you a cherished memento of an important family milestone to look back on in years to come. 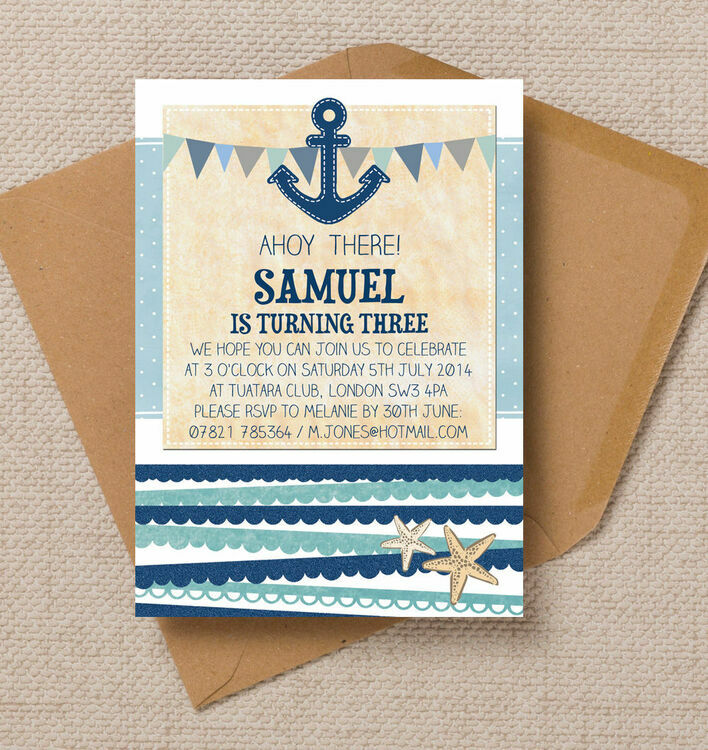 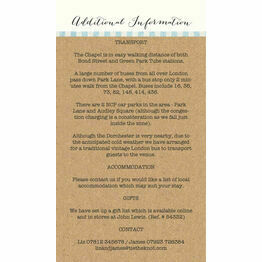 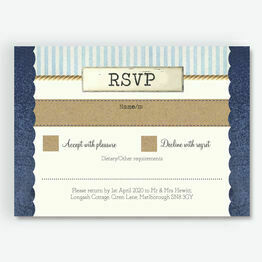 This design can be personalised online for an instant printable PDF allowing you to print your invites from home, or you can purchase your cards professionally printed for a luxury finish.